Visit our showroom in Bristol to speak to a member of staff for expert advice on a variety of products for your car. We can source just about any audio or navigation system and provide fittings in our fully equipped workshop. 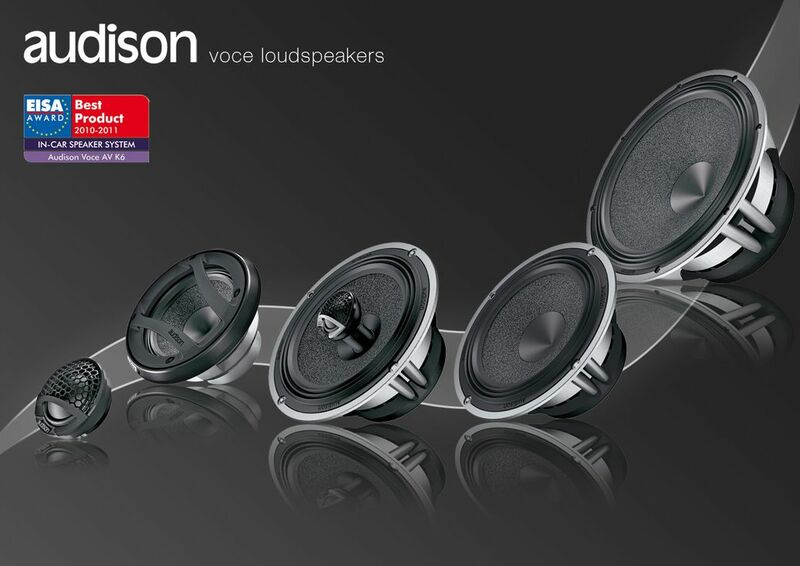 As part of a unique service, we install a vast selection of car audio systems as well as offering security solutions and witness cameras. Our team of professionals are there for you through the full installation process. Invest in electronic systems of the finest quality for your vehicle. 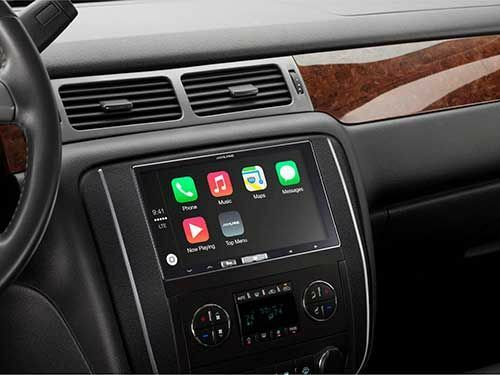 Western Car Radio in Bristol, supplies and installs a vast range of car audio and navigation systems along with parking sensors and witness cameras as a team of car audio specialists. With more than 35 years in the industry, we pride ourselves on being able to source just about any car audio or navigation system and parts. All fittings take place in our on-site, purpose-built workshop to ensure that we’re there for you through the whole process, from start to finish. At Western Car Radio, we have extensive experience in supplying and fitting our massive range of audio and navigation products. A 1-year guarantee is also available on top of the standard 1-year manufacturer’s warranty to give you complete peace of mind when purchasing from us. Our professional team of staff are highly experienced in carrying out car audio and security installations for all types of cars and vans. Each member is highly skilled in carrying out the services we offer to a high standard, to make sure you get the best out of your new installation. 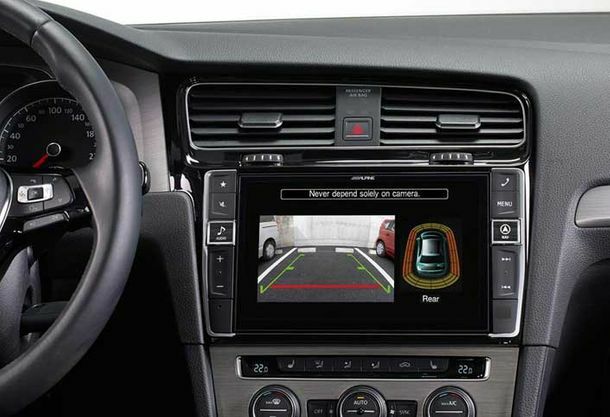 Contact our car audio specialists in Bristol, for suitable advice and guidance on parking sensors, security systems, and hi-fi systems.